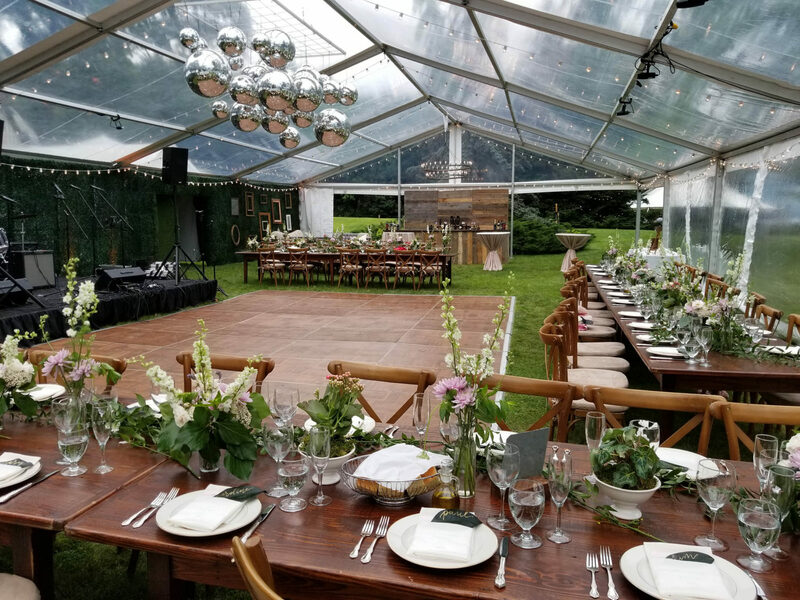 Rain or Shine offers quality party rental products & services for your backyard picnics, formal weddings, galas, and corporate events. 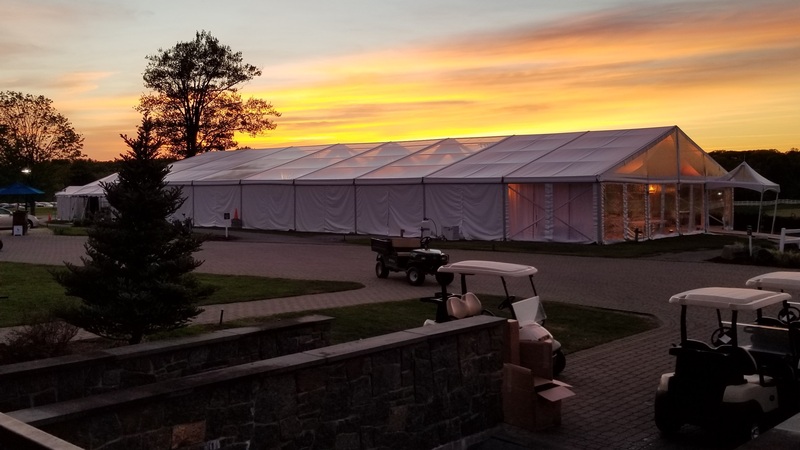 We have been been servicing clients in Southern VT, Manchester, Dorset, Stratton, Northern New York, Hudson Valley, Saratoga Springs, Lake George, NY Capital District, and the Adirondacks for over 30 years. 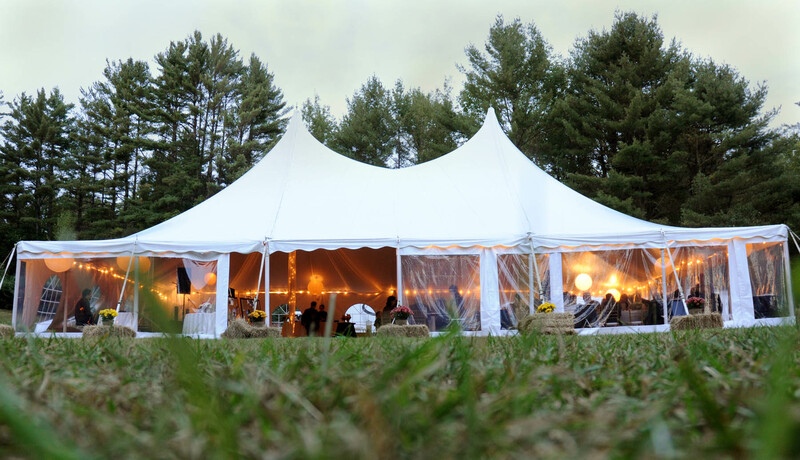 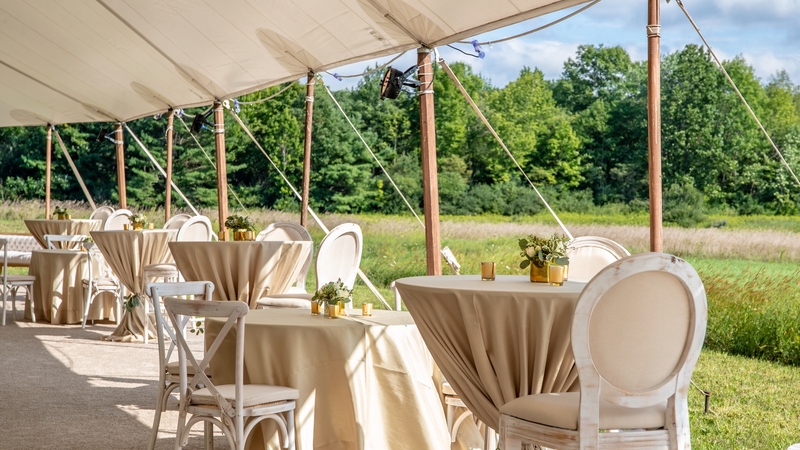 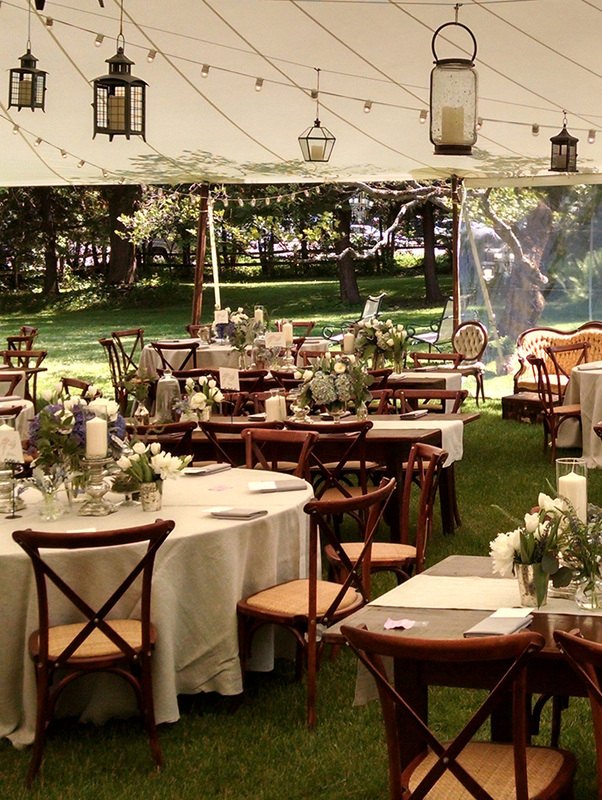 Rain or Shine Tent Company provides comprehensive design and hands-on event services. 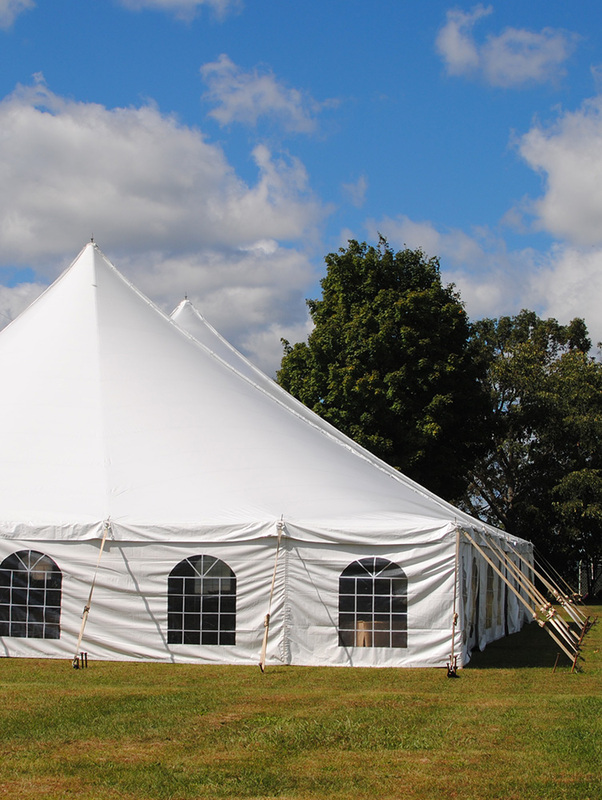 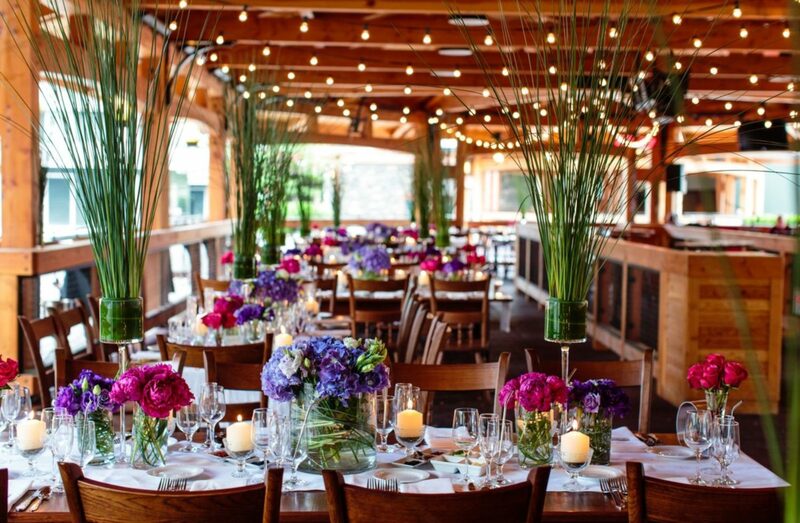 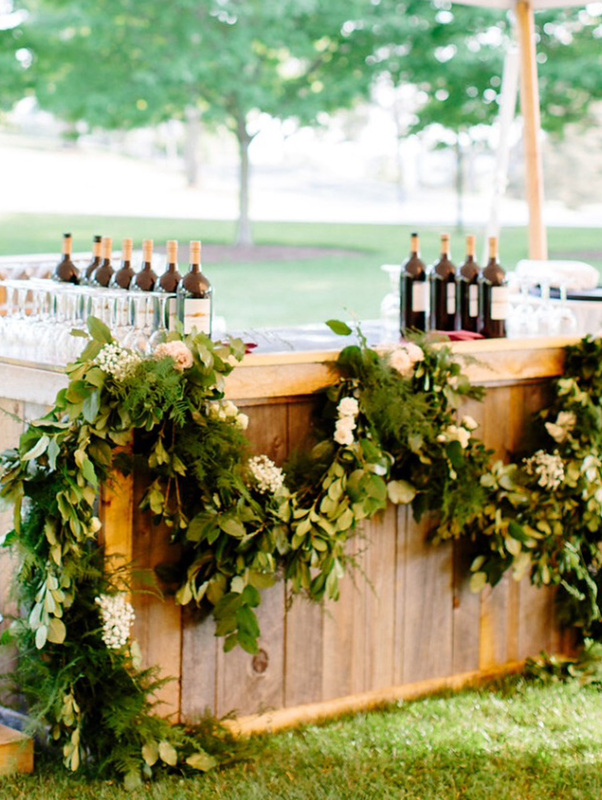 We offer a quality selection of party rental items including wedding tents, luxury bathrooms, furniture, lighting, flooring, staging, catering equipment and unique decor items.